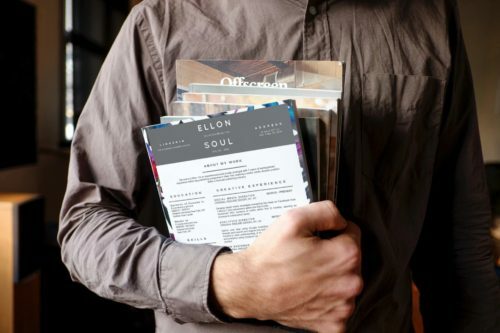 As you move forward in your creative career, you’ll want to have a resume that sets you apart from the rest and that won’t end up in the trash pile. 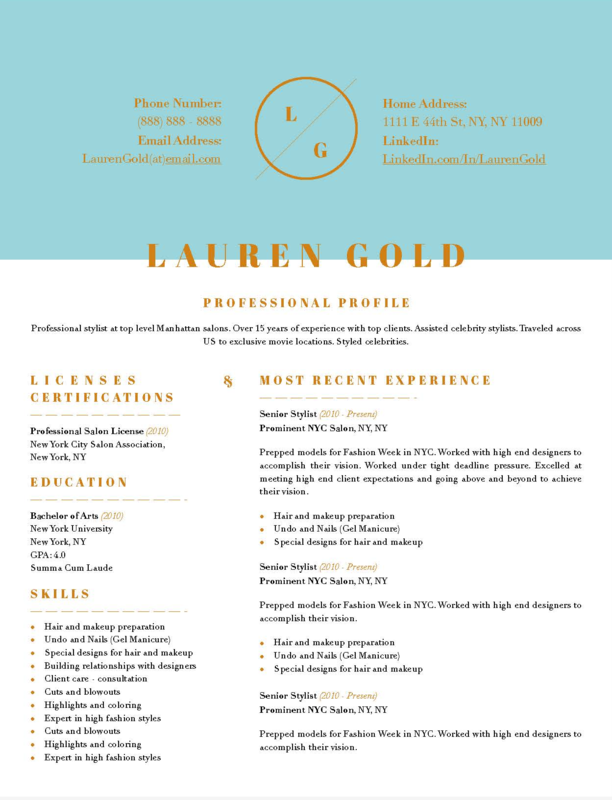 Having a creative resume when applying for creative positions such as Graphic Designer, Event Planner, etc. will help you get your foot in the door faster. 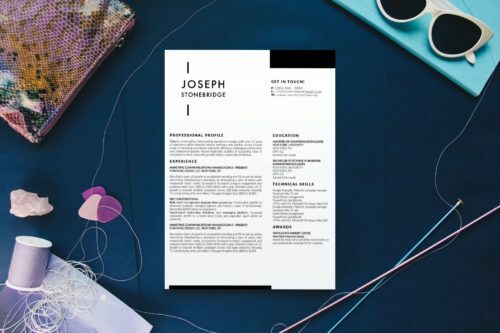 To help you with the application process, we’ve compiled 5 downloadable resume template designs for Microsoft Word and Apple Pages from Stand Out Shop you can use to put together a job-ready resume. One customer wrote, “Taking Kate Spade to the next level!” after getting this template. 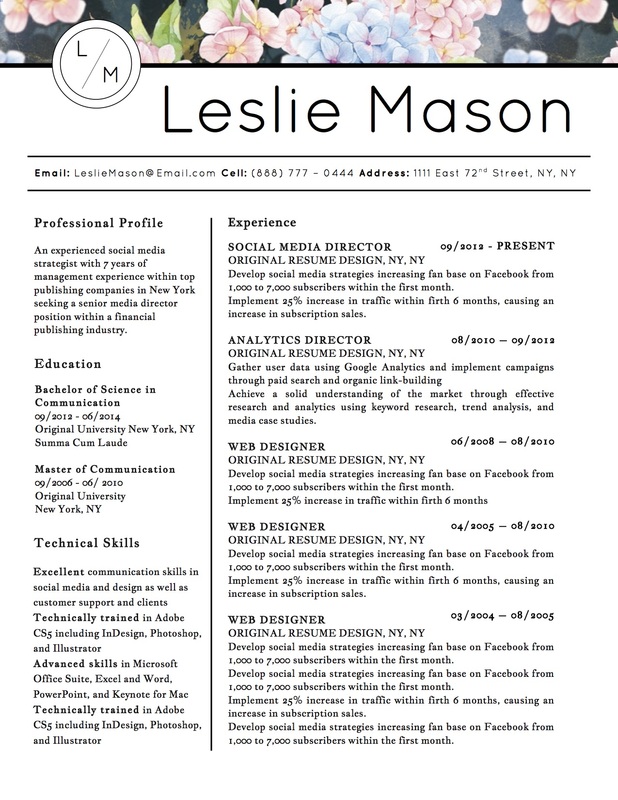 The Leslie Mason resume template is perfectly feminine and stylish in a classic way. 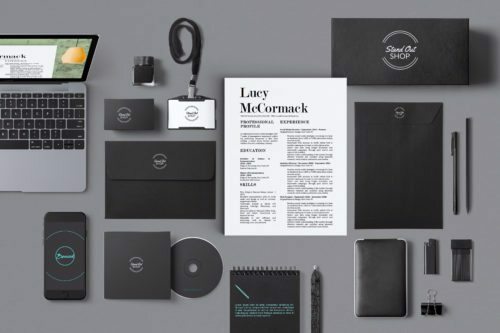 From the personal emblem to its floral header (customizable to your liking), it’s sure to turn a boring resume into a soft and fashionably unique introduction. 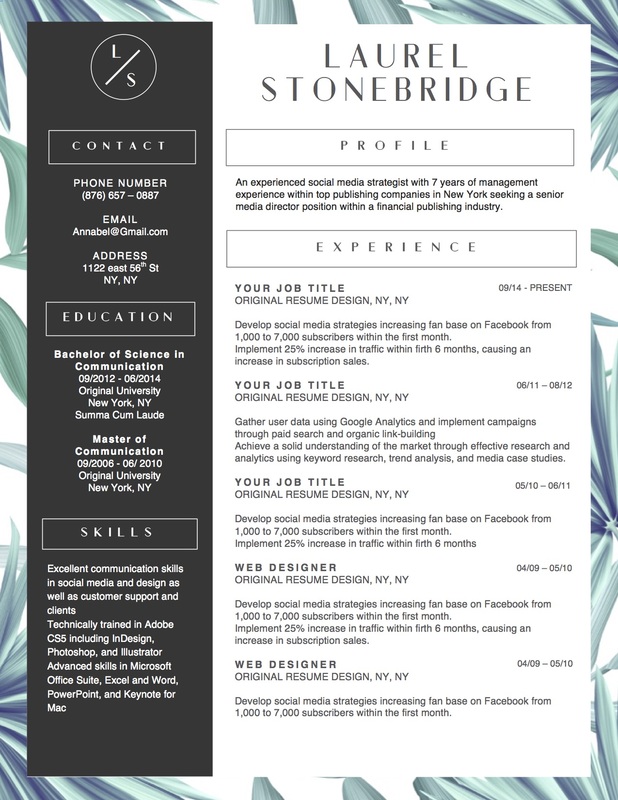 2-Page Resume Template for Microsoft Word and Apple Pages. This template utilizes color and modern fashion fonts to draw attention to your sense of style. 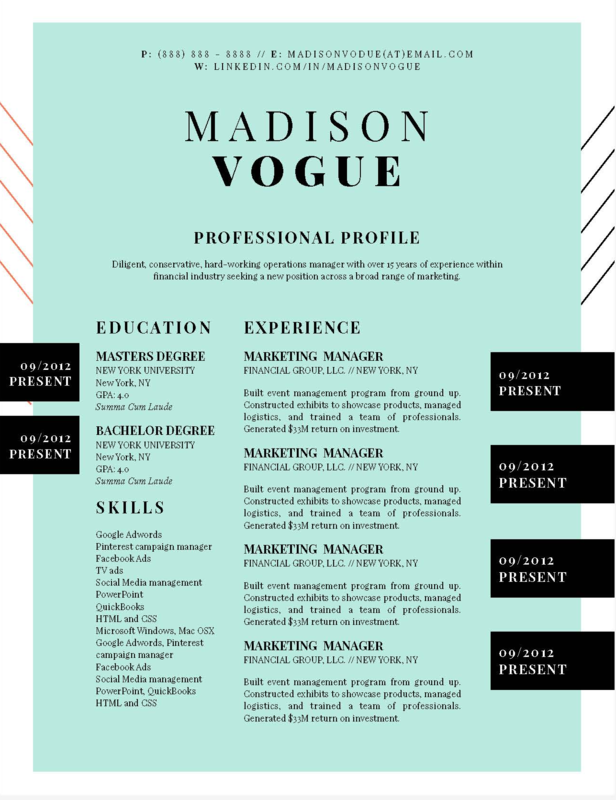 This resume design is sure to turn heads if you’re applying for a position at Vogue or Bazaar magazines. So, if you’re in a career in fashion, don’t think twice about using this design. It’s simply perfect for careers that require that extra fashionable touch! This template is perfectly feminine, modern, and classy. It’s perfect for sophisticated positions such as decorators, interior designers, wedding planners, and any position that requires that “WOW” that’s one beautiful resume factor! 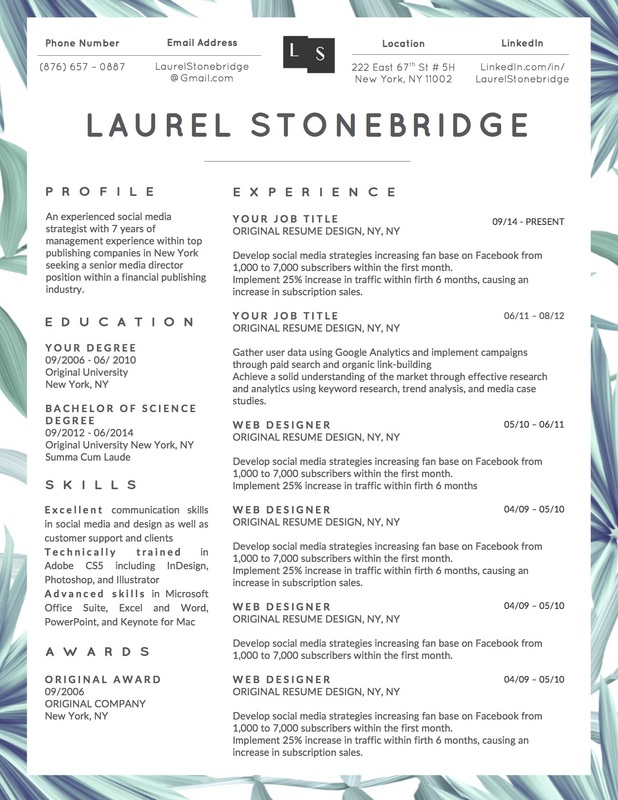 The Laurel Stonebridge resume design communicates timeless class and high-end sophistication with its unique floral background (customizable), personal emblem/ logo and modern fonts.